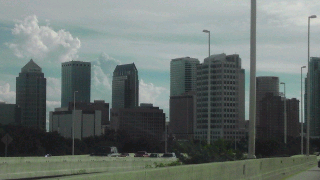 The Gentleman Crafter: Tampa, Florida! That's such a pretty area.... St Pete. Enjoy yourself! Have to look up where ST Pete is, looks built up. Been to Tamper and it was beautiful.